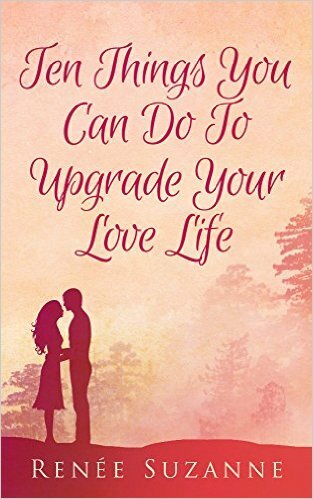 Renée Suzanne Coaching - Upgrade your love life! 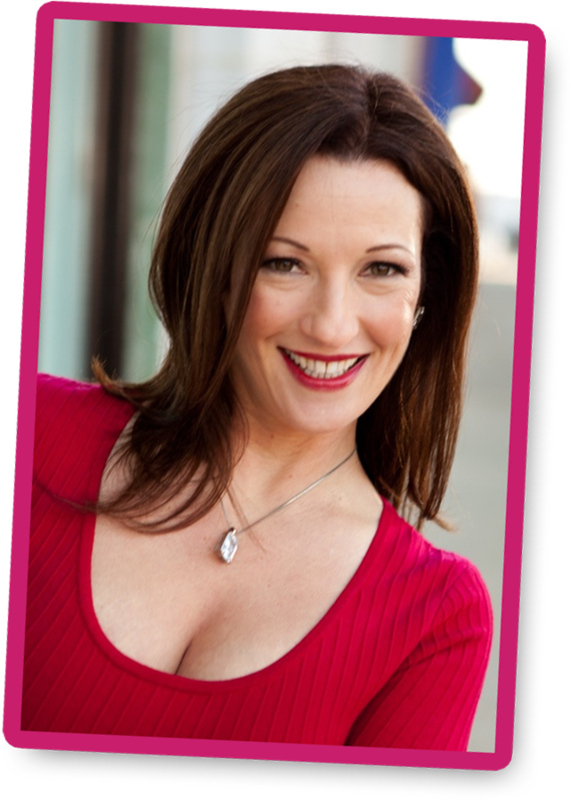 Renée Suzanne Coaching - Upgrade your love life! “5 Steps to Finding the Love of Your Life" absolutely free! You know you're a great catch, so why are you still single? And why is it so hard to find any guys worth dating? You're so tired of endless texting and lame coffee dates! 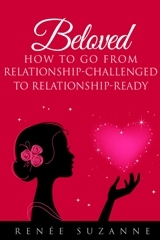 I’m Renée Suzanne, a coach for smart, successful women who want to have lasting love. I'll show you how to take the drama out of dating and find a great guy! There are thousands of wonderful men out there who want a real, lasting relationship with a woman they love. You're walking past these men every single day. I can help you find them! It's not only possible, it's inevitable once you know the secrets to creating lasting love! You don't have to spend one more minute wondering why you're still single or hoping that something will work out differently one of these days. You can be on your way to finding the love of your life today! 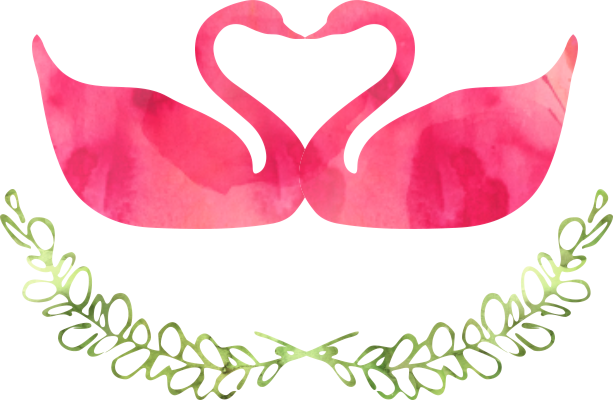 Enter your name and email address below to receive my free course, “5 Steps to Finding the Love of Your Life!"